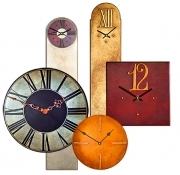 My Wall Clocks Collection has something for everyone from contemporary large wall clocks to a small decorative wall clock. 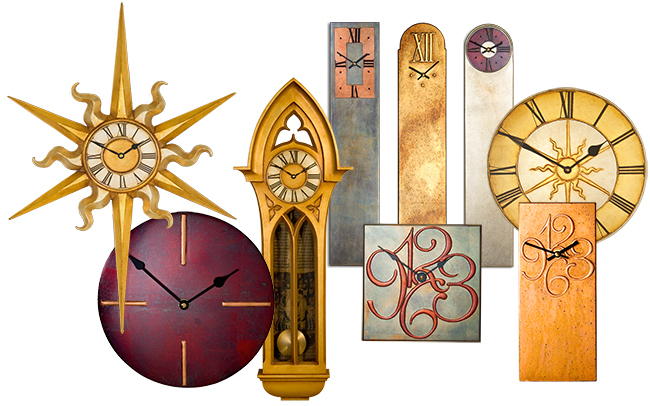 To help you find the right wall clock for you I've divided my large Wall Clock Collection into - Decorative Clocks and Contemporary Clocks. 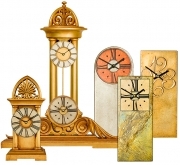 Click on the type of clock you are interested in below to see the different clock designs, gilded clock finishes dimension & prices. • the wide range of decorative styles to choose from. 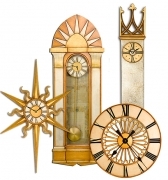 • the customisation to adjust the wall clock design to meet your size & finish requirements. • the necessary advice to help ensure you get the wall clock that’ right for you.